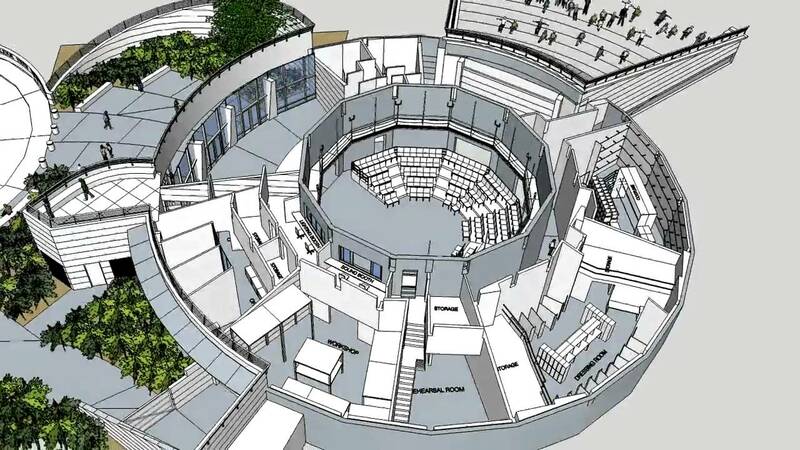 Performance space for a youth theater and other visual art. 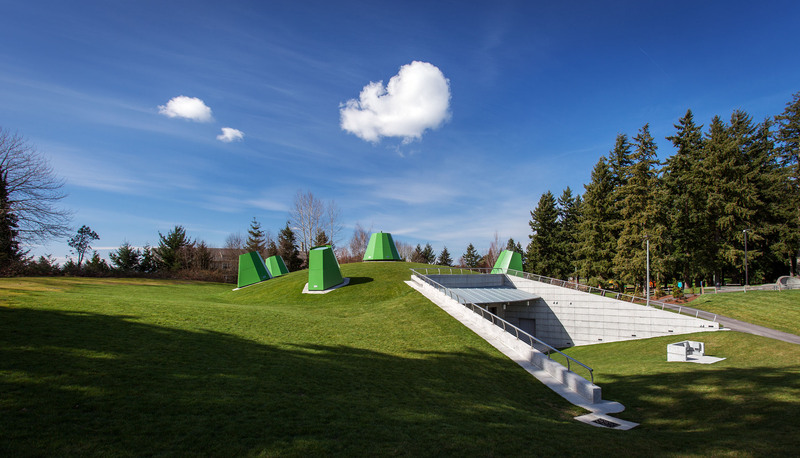 The project includes an earth-sheltered super insulated envelope with a vertical bore ground source heat pump for heating and cooling and domestic hot water production. 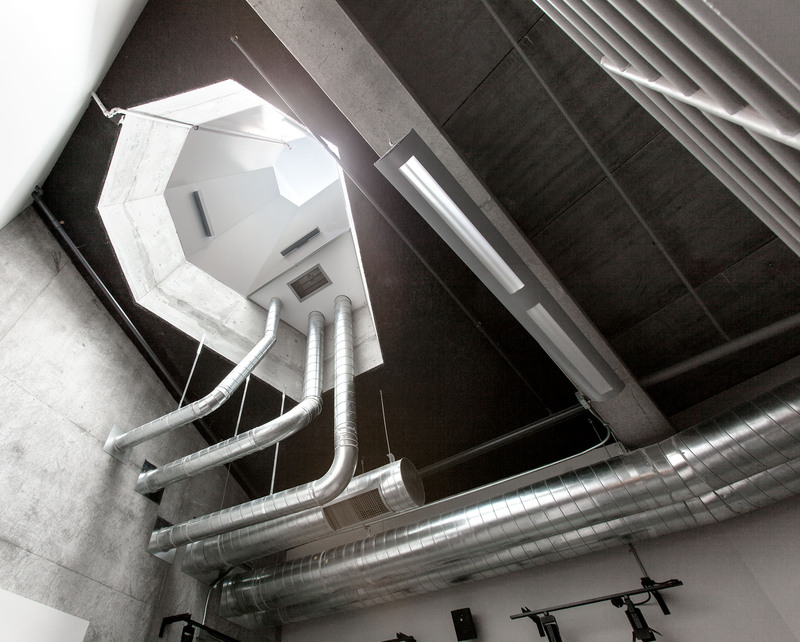 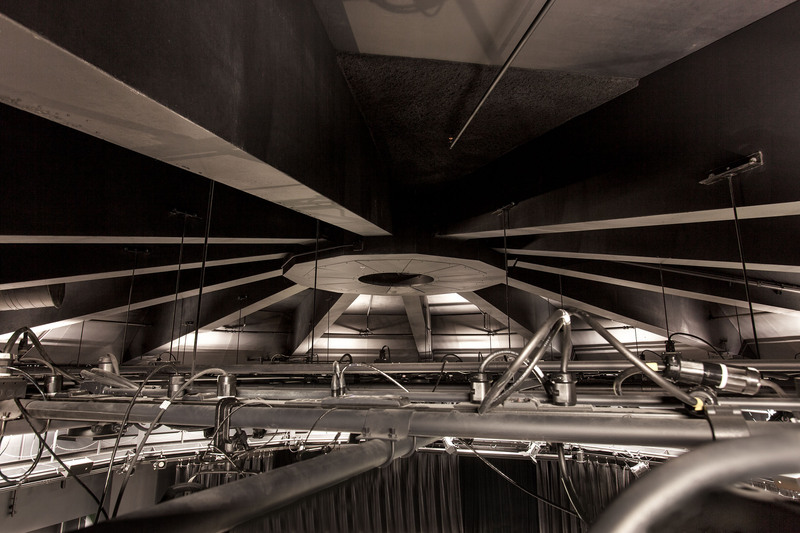 The HVAC system was integrated with the architecture, allowing a seamless and extraordinarily quiet design to allow the occupant’s focus to be on the performances rather than the mechanical system. 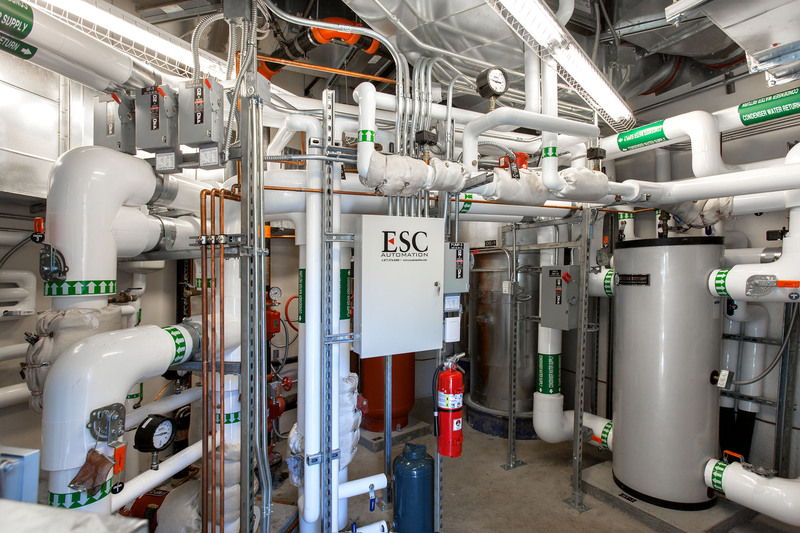 Ecotope provided HVAC and plumbing design, energy modeling, and LEED support.